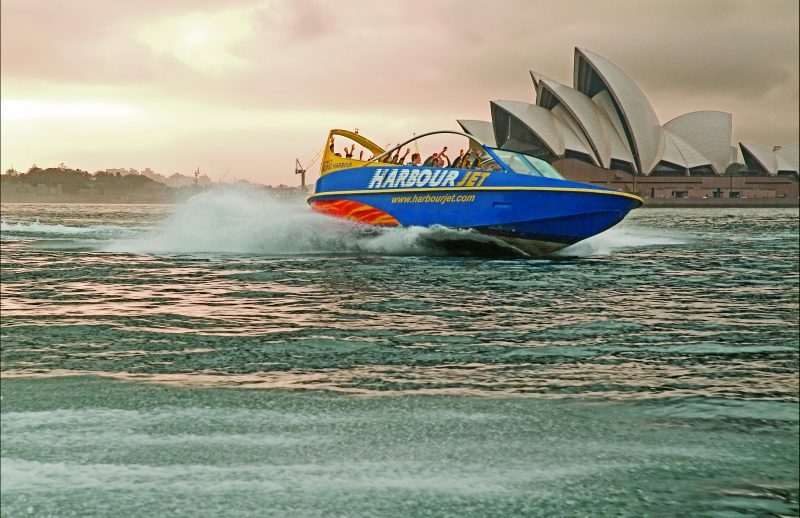 Adventure seekers … imagine racing at 75 kilometres per hour through Sydney Harbour, under the Harbour Bridge, past the Opera House and the Australian Navy Fleet, skimming around Fort Denison and the Prime Minister’s Sydney Residence, before heading west to quieter waters and unleashing the full power of the Jet Boat! 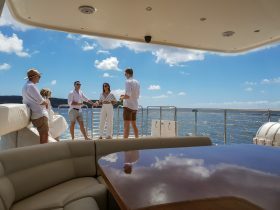 You will encounter Harbour Jet’s full range of adrenaline-fuelled stunts, from fish tails, to 270 degree spins and awesome power brake stops! 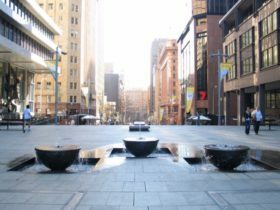 The experienced drivers stop frequently so you can catch your breath, take a photo and hear some little known and fascinating facts about Sydney, Australia and its people. A stimulating mix of music keeps the Jet Boat Rockin’! 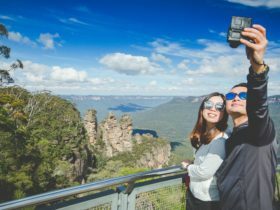 After venturing out of Darling Harbour, you jet to the closest, calmest Harbour Bay and commence a mix of 270-degree spins, wild fish tails and awesome power brake stops all at 75 kilometers per hour while a continual mix of music keeps the jet boat rockin! For the ride of your life. 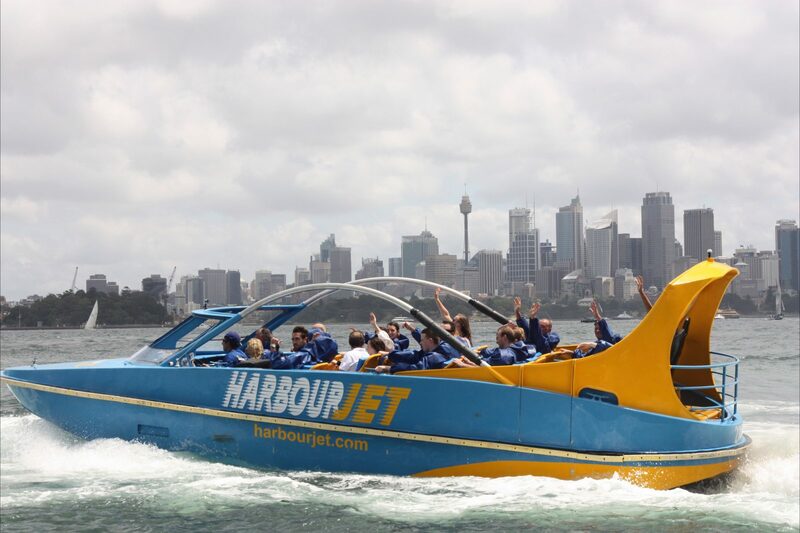 For those who like things a little more extreme, join Harbour Jet for 50 minutes of adrenalin, action and a real taste of Sydney harbour! With a mix of 270 degree spins, wild fishtails and incredible power brake stops, this experience can be wet and wild but loads of fun! 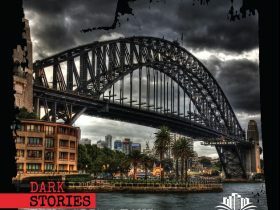 The Harbour Jet boat races under the famous Harbour Bridge, past Sydney’s popular icons including the Sydney Opera House, Luna Park and towards Sydney Heads!